Description: Kaleidoscopic Rotating Golden Shines Full HD VJ Loop by LIMEART. Rotating golden shines of unusual form on the blue background. 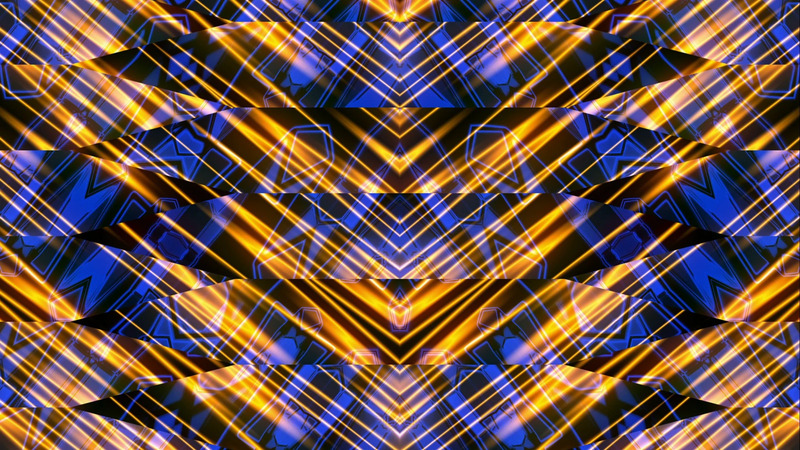 DOWNLOAD Kaleidoscopic Rotating Golden Shines Full HD VJ Loop.